The busy city of Frankfurt may be the business hub of Germany and the largest financial center in Europe, but that doesn’t mean children have to feel bored or out of place here. 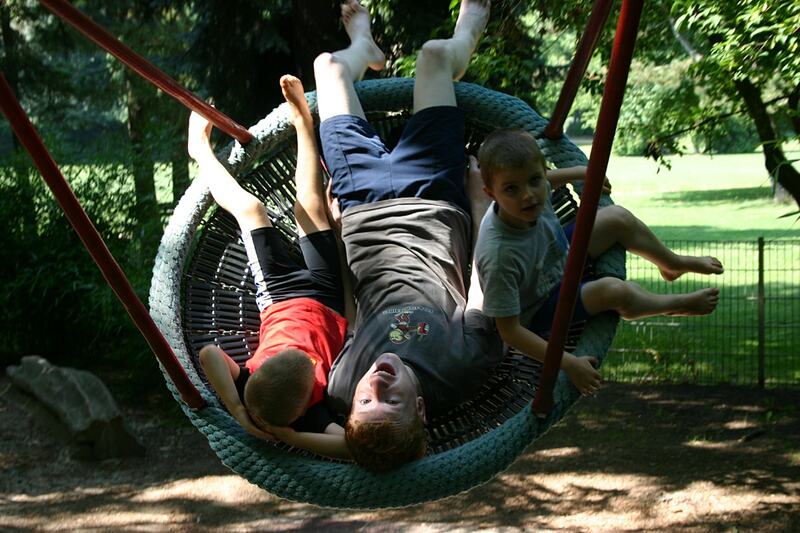 There are several great options for entertaining children while holidaying in Frankfurt. From enormous zoos to amazing museums, here’s our pick of the best child-friendly activities. 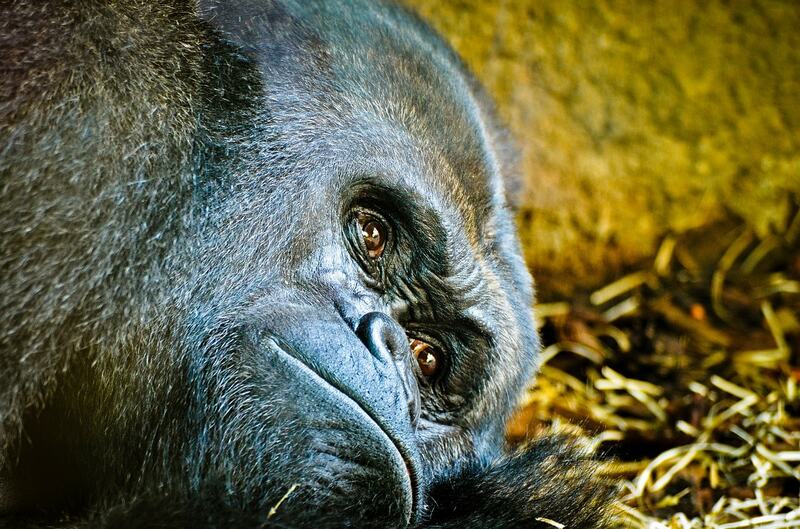 Frankfurt Zoo is a swathe of green in the midst of the steel and concrete of the city. Over 4,500 animals, reptiles, and birds, belonging to approximately 450 species, call it home. As little visitors run from section to section, looking at gorillas, tigers, lions, otters, monkeys, penguins, snakes, fishes, elephants, and so many other fascinating creatures, they don’t even notice the hours melting away. There is also a playground and cafés in the zoo. It can be difficult for museums to hold the attention of children, but Experiminta does that with great flair, making it one of the most popular museums in Frankfurt for a family outing. In this contemporary science museum, children are not only allowed but encouraged to touch all the objects, perform tests, experiment, and explore to their heart’s content. Most of the displays are interactive and explain concepts such as air, water, and energy through games and puzzles. 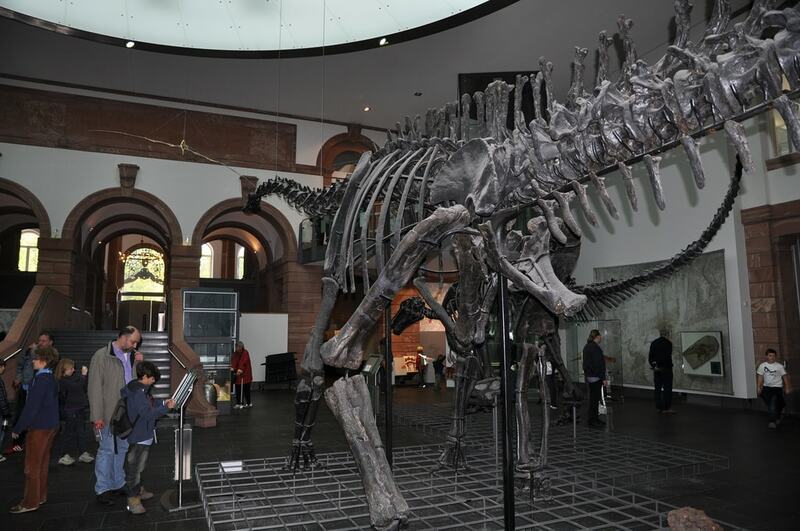 Many children are fascinated by dinosaurs, and for them, there is no better place than the Senckenburg Natural History Museum. It houses the largest collection of huge dinosaurs in all of Europe, alongside a range of whales and birds, dinosaur fossils, and hundreds of thousands of skins, eggs, skeletons, and other specimens. The museum traces the evolution and history of the planet and presents biological, paleontological, and geological facts in an interesting way. The Eisportshalle (Ice Sports Hall) is a center for ice hockey and figure skating competitions. 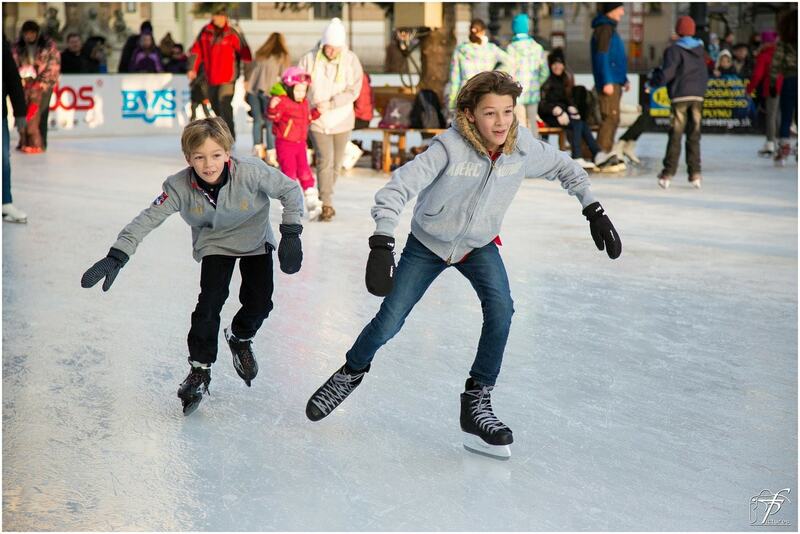 It also provides hours of ice skating fun during autumn and winter for children and adults, experts and beginners. The Eisporthalle also has places where you can get a bite to eat after your skating. 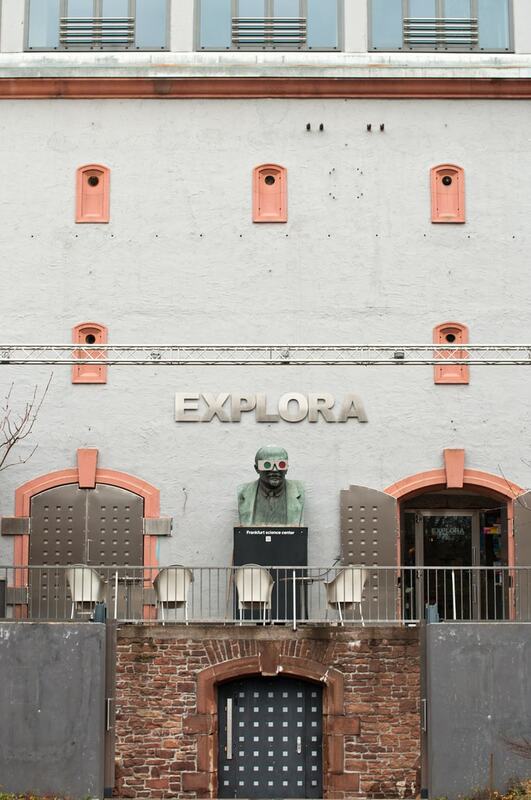 Explora is a science museum in Frankfurt that never fails to amaze curious children. The museum explains concepts and perceptions with a hands-on approach, using interactive displays, 3D installations, and ‘sniff boxes’. Children have a lot of fun as they learn about optical illusions, maths, art, language, physics, the senses, and technology. The green expanse of Scheerwald is a favorite play area for children, and doubles up as a family picnic spot. The most attractive offering of Scheerwald is the water spray field, where children have tons of fun splashing around in summer. It also has a skating rink, a basketball court, table tennis tables, and a golf course. The barbecue section fitted with grills provides a great opportunity for you to make a day of it and eat here, too. Gunthersburgpark is a large playground that is a big hit with local children as well as tourists. In summer months, children splash, squeal and swim at the five-spout stone fountain. The park also has an adventure playground and climbing frames to keep children happily occupied for hours. The vast open meadows and dense trees make it an ideal spot for parents to unwind while the children have a blast.